The Mighty Thor and mischievous Loki return for yet another adventure as they deal with the fallout of Avengers, while having to face an ancient foe that has been lost to myth and legend. 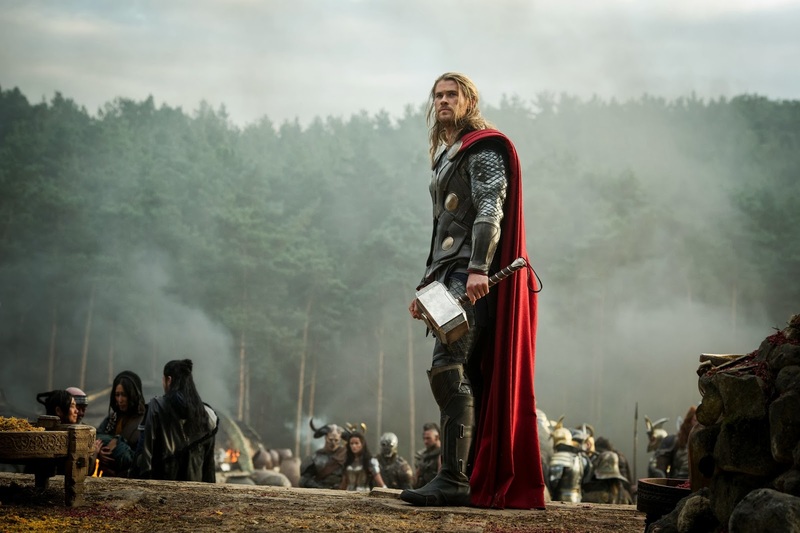 Thor: The Dark World delves deeper into the nine realms and mystic side of the Marvel Universe, entertaining it audiences from beginning to end. At the beginning of Thor: TDW, we find our hero bringing about peace throughout the nine realms, but our hero is not quite Happy. He still thinks about Jane Foster and wishes to be with her, but his responsibilities as a prince of Asgard, being the safety of the nine realms, doesn’t allow him the joy of seeing his beloved. Jane Foster, on the other hand, hasn’t been doing so well without Thor as we learn from the ever-charismatic Darcy that Jane has been hit by a bit of depression since Thor left her. She does continue her research though, in the hope of finding Thor one day. Its this endeavor by Jane that would lead her to find a magical source of power called the Aether that has been locked away. This Aether awakens the Dark Elves, an ancient race of mythical beings who want to destroy the world. At this point the film really takes off with Thor sweeping down from Asgard to take Jane back with him to Asgard. The film picks up with adventure, comedy and tension. 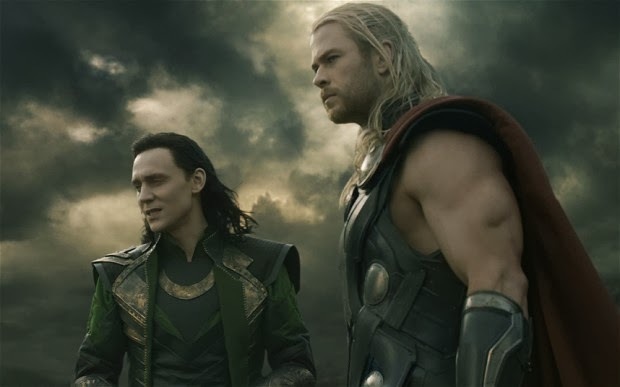 As the film twist and turns giving fans one interesting and enthralling ride through Asgard and the Dark World, with Thor and Loki’s relationship once again the center of the story. Asgard is expanded and grounded more so then we seen before, as a result this magical city feels organic and real, rather than the just a glorious piece of CGI. 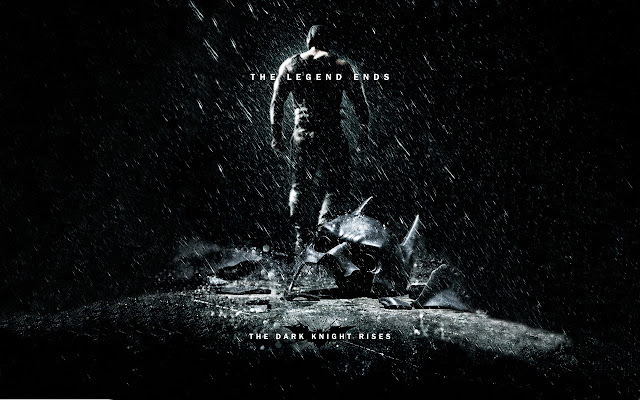 As the norm for Marvel films, The Dark World is injected with a fair amount of humour that may come as a surprise to many, given the films title. 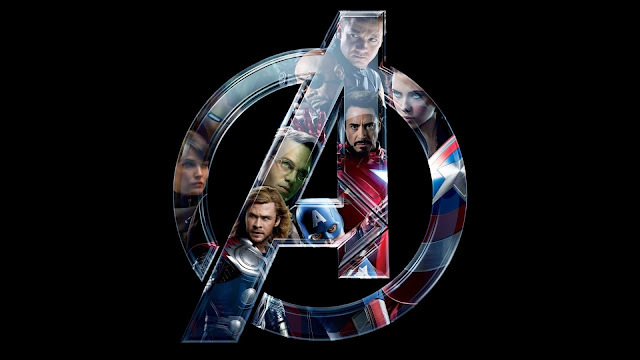 Unlike Iron Man 3, which had an overwhelming level of comedy in the film, The Dark World perfectly balances its humour with drama, tension and action. 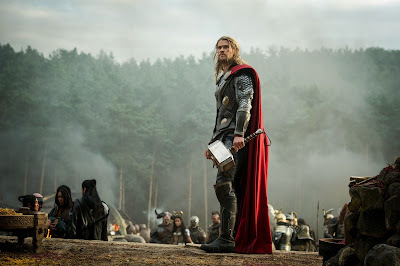 The film is not short of action by any means, as Thor picks up and brings down his hammer more in this film then he has in his two previous outings on the silver screen combined. Unfortunately I do have some gripes with the film, for all the entertainment it brings, it falls short on numerous occasions. 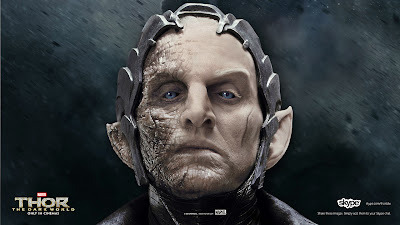 The first big problem for Thor is Malekith, played by Christopher Eccelsson. Eccelsson plays the character well; the main problem is that the character has been developed quite poorly. Malekith is a one-dimensional big bad villain for Thor to punch and nothing more. The film also suffers by having numerous subplots in the film, which is either developed poorly or completely forgotten after its been introduced. A perfect example of this would be Thor and Sif’s relationship, which is hinted at, and yet nothing comes out of it. Fans of the Warriors Three, Sif and Heimdall will definitely be disappointed with how the characters were handled in the film as they pretty much non existent for the majority of the second act and entire third act of the film. Which is especially disappointing considering Heimdall has one of the coolest moments in the film, and is played by Mr. Badass himself Idris Elba. 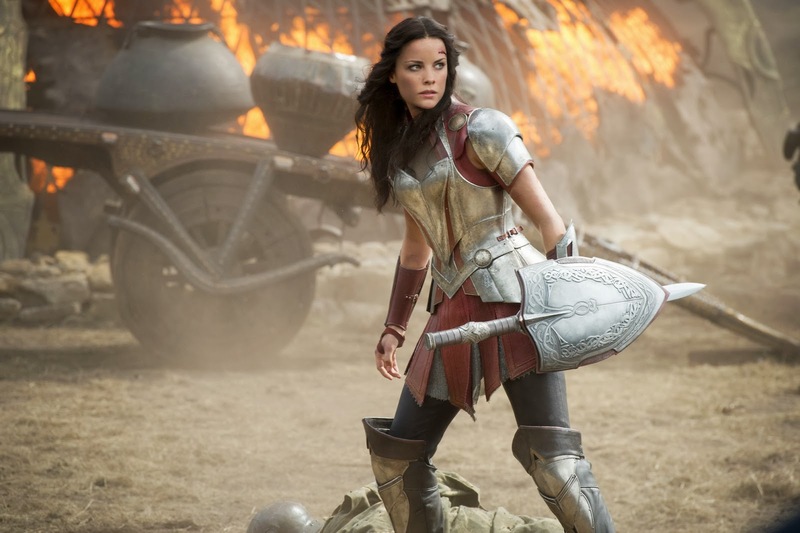 Sif on the other hand, is played perfectly by Jamie Alexander but as with Elba Marvel continue to downplay their roles in film, making DC fans eager to see them jump ship to play Wonder Woman and Green Lantern, respectively. One major positive for the film though, as to Tom Hiddleston as Loki once again. Tom certainly shows up to play what has to be one of the most beloved villains onscreen as he takes on the role with such poise, grace and flair. Tom enjoys playing Loki and fans love seeing him as Loki, and they will not be disappointed with the mischievous god in this film. While Thor: The Dark World is entertaining, fun and action filled, it falls short of being something truly great with a story that lacks focus and at certain times a disconnect in emotion from characters, which prevents the film to be one truly memorable comic film, instead its just a good one.